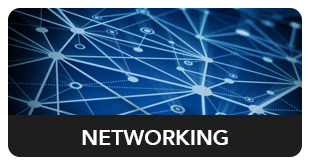 Spectrum Servers is a proud Intel supplier, offering affordable intel server options at some of the lowest prices you’ll find on the Internet. 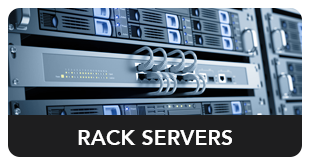 Check out their Rack Servers section to get started or type your product in the search bar to find exactly what you’re looking for. 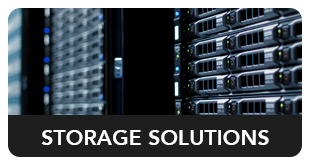 A server specialist is always just a phone call away at 626-956-0100.